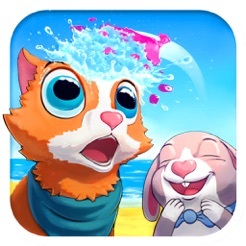 Join five quirky animal friends on exciting adventures and learn about emotions and friendship. 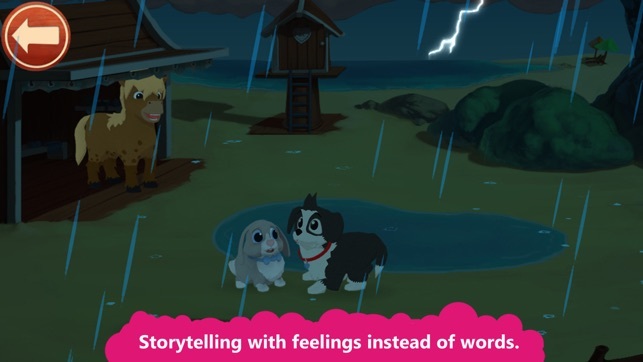 Whether they are happy, sad, scared, or angry - you can help! 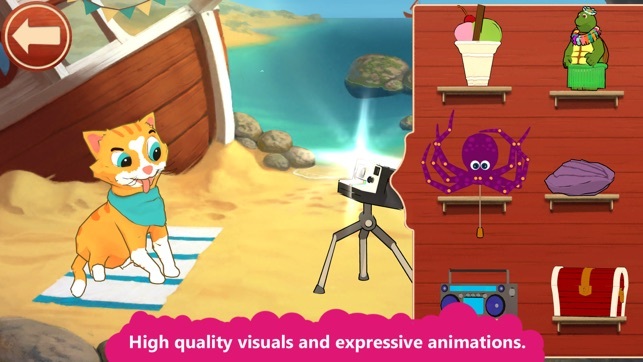 You will love the animals’ detailed animations and unique personalities, and there’s no text or language. 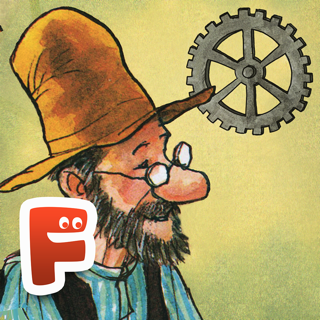 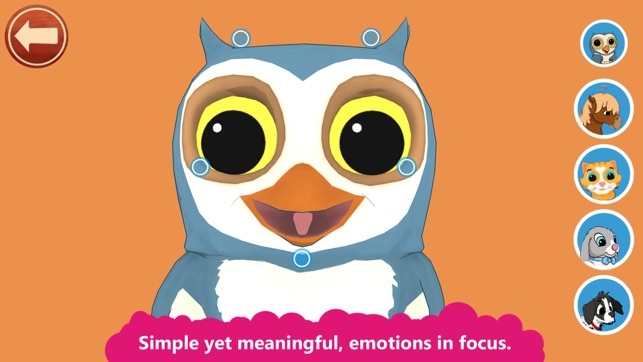 This award-winning game is a FUN way to nurture a child’s emotional intelligence. 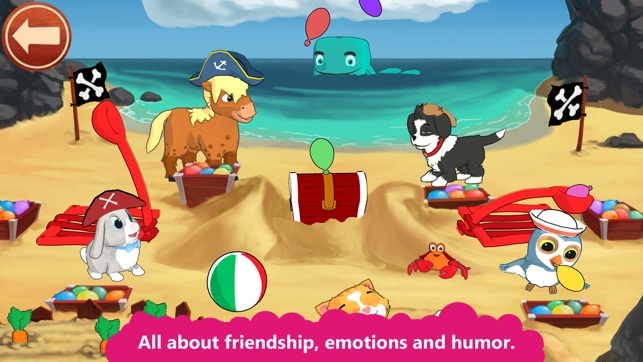 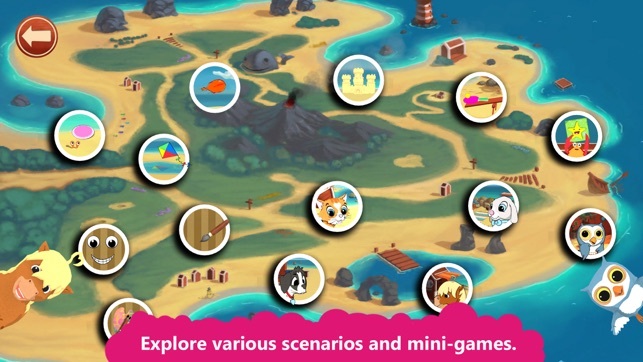 Download Peppy Pals and join Sammy (horse), Reggy (dog), Izzy (owl), Gabby (rabbit) and Kelly (cat) on an emotional and exciting adventure in a colorful and fascinating world, guiding them through relatable situations, playing with them, or enjoying a mini-game. 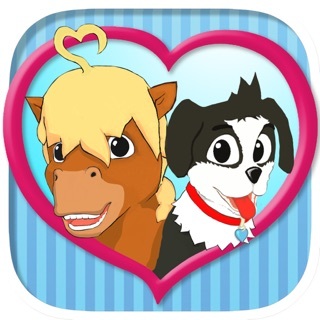 With Peppy Pals your kids learn about empathy, social skills and friendship in a fun and playful way. 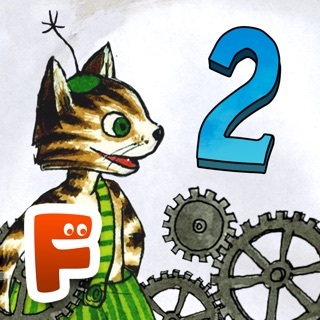 -Fixed Graphic bug with outlines.